2 Beds 2 Baths 1,191 Sq. ft. When you are soaring above the sea in your 19th floor condo with breezes gently cooling your balcony... you will know you found your dream beach side retreat! Updated kitchen with open breakfast bar to dining! Stainless steel appliances! 2 bedrooms /2 baths! Beautifully, fully furnished unit! Spacious 2nd bedroom complete with ''2'' double beds! Panoramic direct Ocean to River Views! Your balcony stretches across living room and master bedroom with sliders from both! 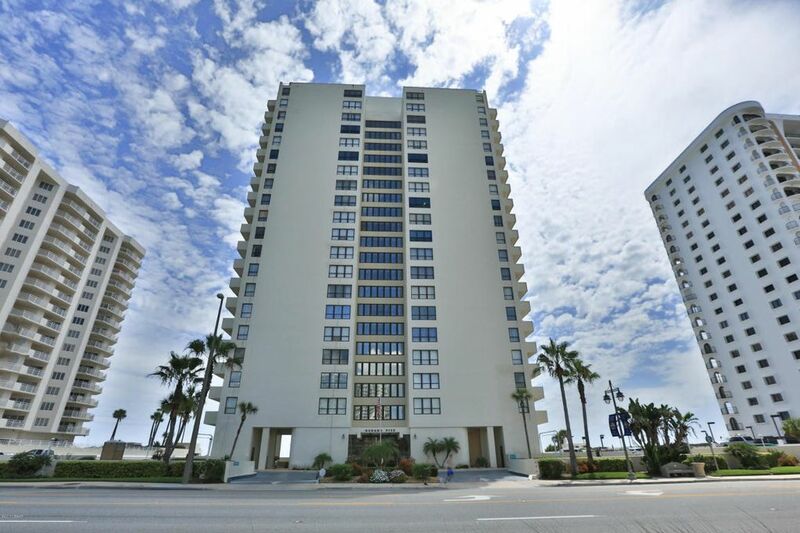 Centrally located in the shores near shopping & restaurants! Small pets up to 25lbs allowed!